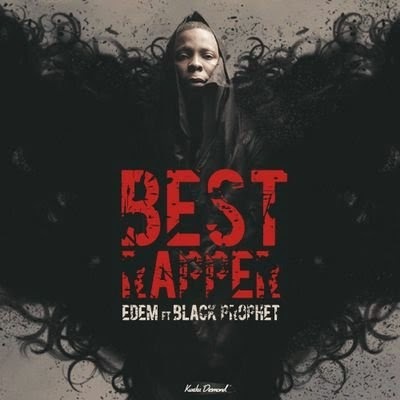 Edem features Black Prophet on his new single titled Best Rapper. The VRMG rap artiste describes this song as one that depicts his artistic ego & redefines African Hip-hop in an era of rare creativity. Click to stream this record & don’t forget to share your thoughts!